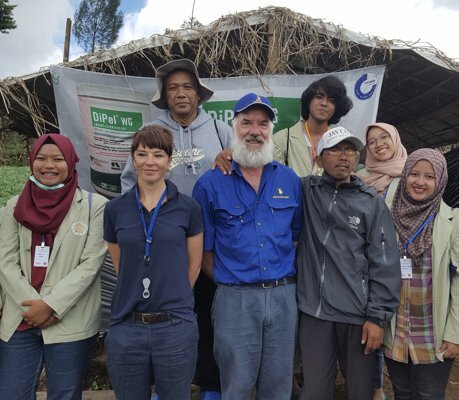 In 2014 IPM Technologies and two agencies of the Australian Department of Foreign Affairs and Trade (ARISA and PRISMA) launched a project in East Java to develop and demonstrate IPM for shallots. 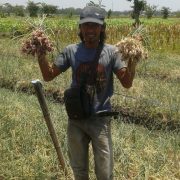 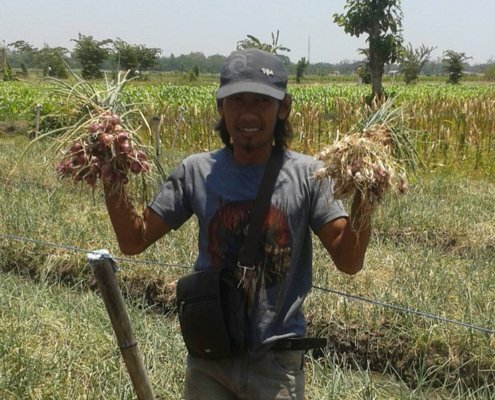 The initial scoping study in 2014 identified that insecticide use amongst shallot farmers in East Java was extremely high and yet damage from insecticide resistant pests was so severe that total crop losses were common. 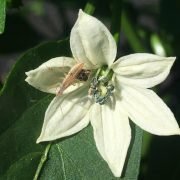 Farmers were typically spraying every 2-3 days, applying a total of between 90 and 150 insecticides per crop, but they were unable to control the key pest (a caterpillar called Spodoptera exigua). 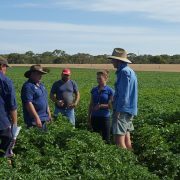 The scoping study was followed by a pilot stage to see if it was possible to develop a viable IPM alternative. 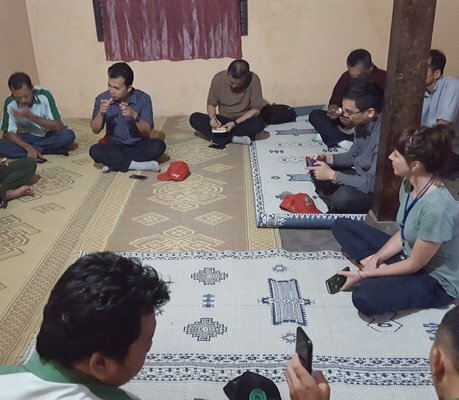 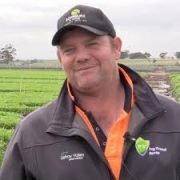 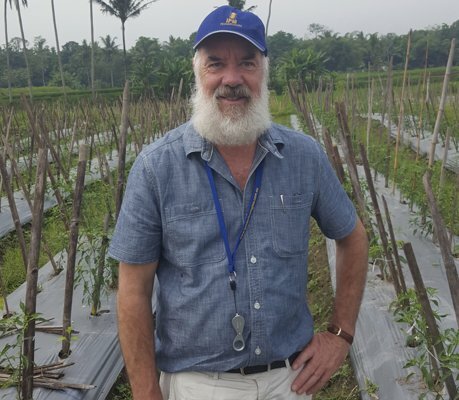 Paul Horne and Jessica Page worked with shallot farmers in Pare and Probolinggo to develop and trial an IPM strategy that proved highly successful. 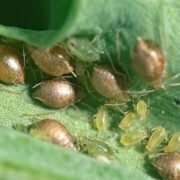 They demonstrated that it was possible to produce a crop of equal or better quality than those produced using conventional insecticide based pest control methods, using only a fraction of the insecticide inputs. 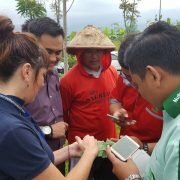 Collaborating farmers gained skills and confidence in IPM and during the next crop cycle they were able to apply the method by themselves. 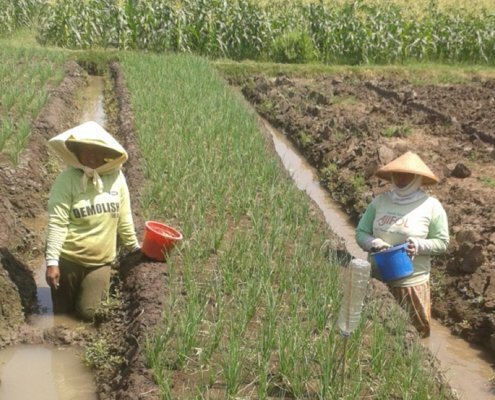 a 78% increase in net incomes (all revenues minus all costs). 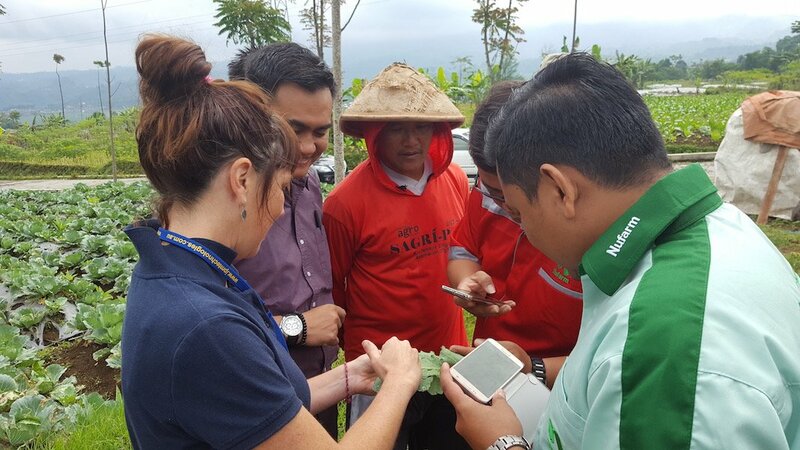 Up to now, and based on the same survey, more than 1,604 farmers have accessed training in the IPM method developed by IPM Technologies. 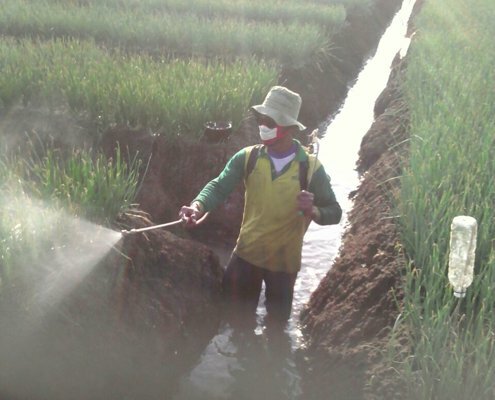 More than 649 have applied the methodology and 532 have seen the positive results mentioned above. 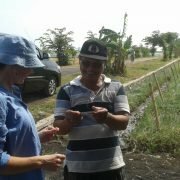 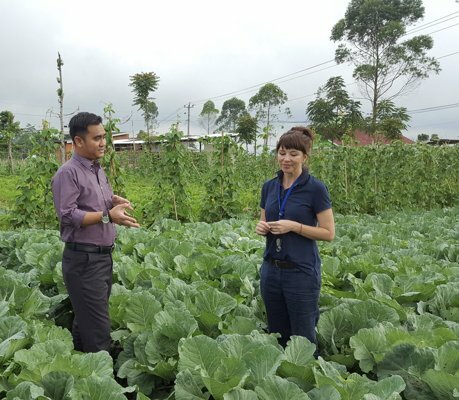 The success of this work has attracted interest from other industries in Indonesia and in June 2017 Paul and Jessica were invited to visit Central Java to meet with brassica and chilli farmers to discuss the potential of developing IPM in these crops as well.